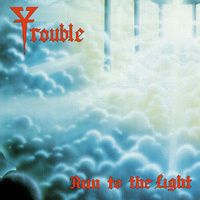 Trouble is an American doom metal band noted as one of the pioneers of their genre, alongside bands such as Candlemass and Saint Vitus. The band created a distinct style taking influences of the British heavy metal bands Black Sabbath and Judas Priest, and psychedelic rock of the 1970s. A critically acclaimed group, their first two albums, Psalm 9 and The Skull are cited as landmarks of doom metal, and their early 1990s releases on Def American would take a more stoner metal oriented direction. 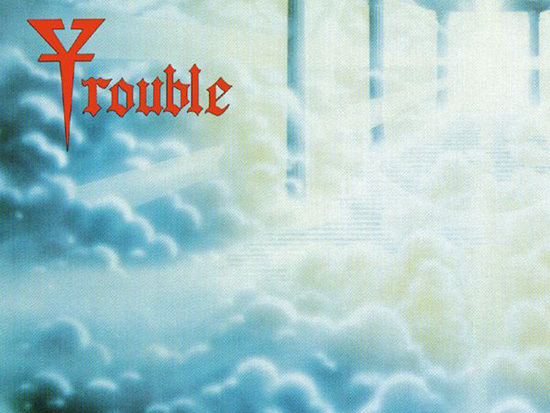 To date, Trouble has released six studio albums. Although the band never officially broke up, Trouble was plagued by extended inactivity after their original singer Eric Wagner left in 1997. He eventually rejoined in 2000 before leaving again eight years later. The nucleus of the band had been vocalist Eric Wagner, guitarists Rick Wartell and Bruce Franklin, and drummer Jeff Olson. The band is also noted for the spiritual nature of their early lyrics; their first record label, Metal Blade Records, marketed the band as “white metal” (in contrast to the rising black metal movement) in the 1980s.